Mountain Dew gives amateur gamers the chance to compete like pros in new Rocket League Tournament at the Insomnia Gaming Festival this summer! 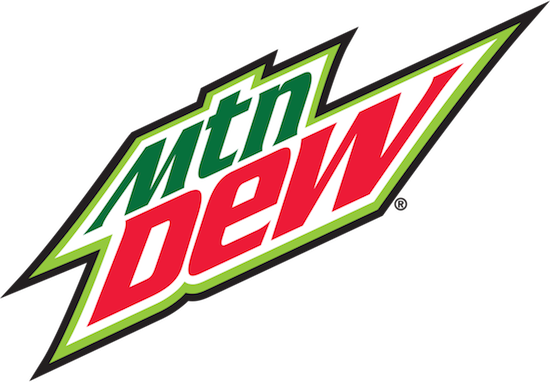 Mountain Dew has teamed up with award-winning sports-action game Rocket League to create a new tournament that amateur gamers will not want to miss. The newly created Game Fuel League promises to be a competitive tournament with a prize like no other – offering gamers the chance to break into the big leagues. Now thanks to Mountain Dew, aspiring Rocket League teams have the unique opportunity to meet with, and compete against multi-award winning esports super-stars Splyce, (and other fans!) during the Insomnia Gaming Festival in Birmingham this August. Launching on July 14th, the online tournament will take place in the UK, Denmark, Switzerland and the Netherlands. Amateur teams of three from each country will compete in rounds to win a qualifying place, with each nation sending their winning team to the European grand finale at the Insomnia Gaming Festival, courtesy of Mountain Dew. The winning prize is a multi-day training boot-camp with Team Dignitas at their headquarters at the Philadelphia 76ers basketball training facility in the United States. The team has just celebrated victory at the Rocket League Championship Series Season 5, so the tournament winners will be in great hands to help take their gaming to the next level. For the first time ever, amateur gamers will also have the chance to play Rocket League on board ‘Big Betty’ during The Insomnia Gaming Festival, the world’s first esports truck. for more than a decade, partnering with premier esports teams, blockbuster games and leading platforms such as Twitch to create competitive leagues, with the bold beverage now giving talented amateur Rocket League players a chance to level up.